Blogging is one of the most on-trend ways to make a living at the moment. 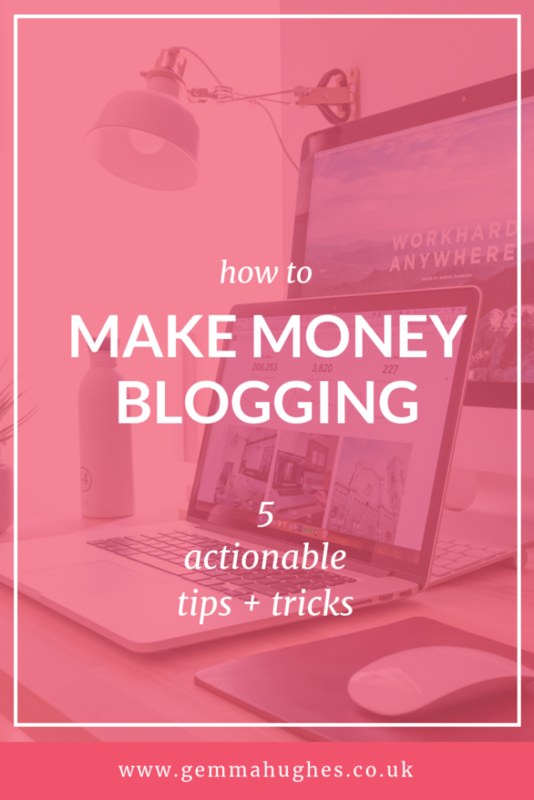 Bloggers worldwide have figured out the key ingredients required to make money blogging, and it’s a pretty exciting endeavour. 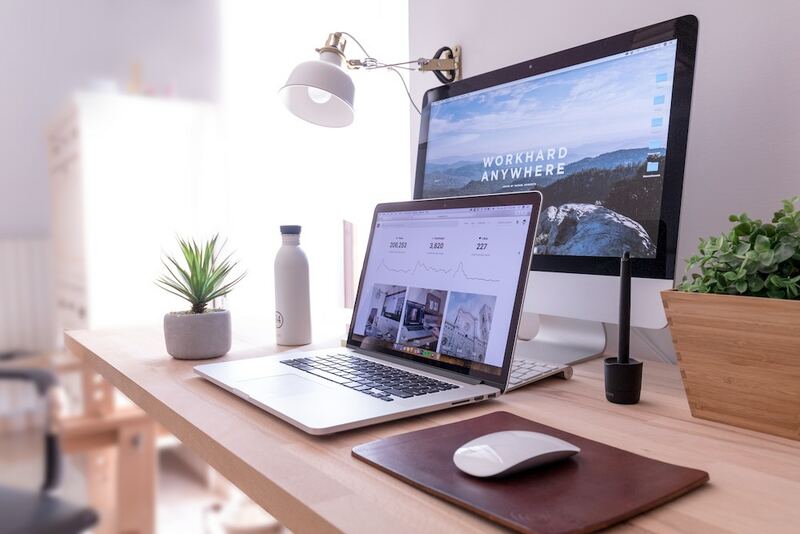 What could be better than creating quality content, publishing it online, connecting with an audience? Making some money from all of those efforts, that’s what! We all want a slice of that pie, right? Disclaimer: This post may contain affiliate links. I’ll never recommend a tool or product I haven’t tried and loved, and you won’t be charged any more for using the links I provide. Thanks for your support! First thing’s first: You need to make a good first impression. Evaluate your blog, your brand, your content. Is it all professional? Does it feel consistent and cohesive? If not, then you may want to think about working on the look, feel and content, before you try to make money blogging. No matter what the current season, give your blog a spring clean. Secondly, you should think about your platform. Are you currently working on a free platform, such as WordPress.com or Blogger? Then I highly recommend you consider taking your things self hosted. Free platforms often have strict terms of service which can limit how you actually make money from your blog. Make sure you’re not breaking any of these terms before you try to make money blogging. 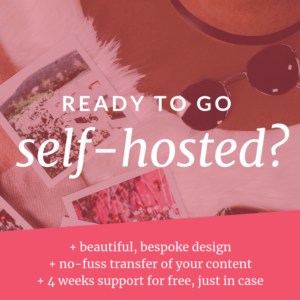 Not sure how to take your blog self-hosted? There’s a no-fuss, easy way to go self-hosted. Okay, let’s make some money from your blog! I’m going to be real with you here: Ads are the slowest method to make money blogging. Unless you’re getting 6-figure page views a month, ads will be the slowest, most frustrating revenue stream. But they’re also the easiest. Advertisers will pay for space on your blog in the hope that their products/services will be noticed by your readers. Usually, all this requires of you is to copy their code snippet into wherever you want their ads to appear. Over time, they’ll pay you for every view or click their ads receive from your blog. Easy. If you truly want to make money blogging, ads are the perfect method because it’s entirely passive. There are a number of ad networks out there that’ll accept blogs, but most have strict requirements for joining. The easiest ad network to be approved by is Google Adsense. But they also pay out the least. Before you recommend your readers a product you love, try to find out if there’s an affiliate network for it. Affiliate networks work by providing you a unique link to a product or service. When your readers purchase through your link, you’ll receive a small commission from the sale. Affiliates is a great method to make money blogging, because it’s very flexible. You can promote the links on your blog, through social media, Pinterest, or even to your email list. This becomes easier the stronger your following is. When your readers trust you, they’ll be more likely to trust the products or services you recommend. Sponsored posts, or collaborations with brands, are an agreement to write a blog post, or promote the brand/product on social media, in exchange for a fee. Usually, a brand will approach you, or vice versa, with a topic already in mind. They’ll set the requirements, usually a word count, key words, links to include. The brand will often have a threshold for how many monthly blog views or followers you have before they’ll approach you. It’s important to note that no matter your following, your time is worth money. If a brand approaches you to write for free, or for a discount on their products, seriously consider whether this is an offer you’d like to accept. Be firm about your boundaries! Once you’ve built enough of a following, you should be in a position to start approaching brands you love and really want to work with. Create a strong pitch, set your fee and get in touch with them. As a web developer, I’m in a position to offer my readers my services in the form of a kick-started self-hosted blog. I’m passionate about empowering bloggers to grow online and I’m convinced they can’t do this without owning their own blog. What are you passionate about? What can you offer your readers in the form of a service? If there’s something you do online, or for your blog, that you know you do well – try to investigate how you can turn this into a service. The key thing to remember, if you’re selling a service, is that it should provide strong value to your client! Digital products are the key to a passive income online. 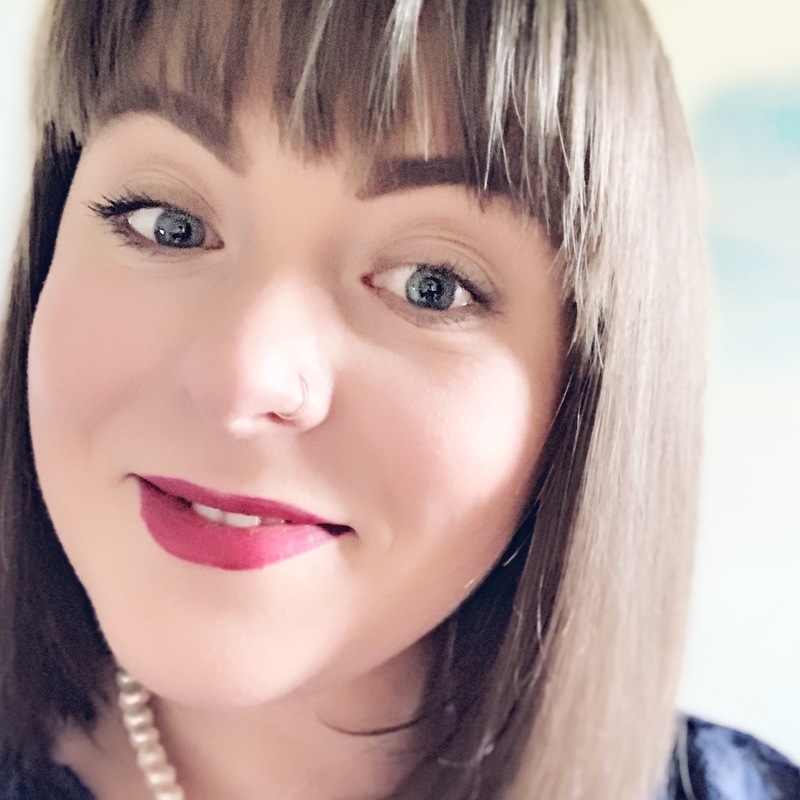 If you’ve been blogging for a while and have amassed any sort of following, you may start to find that you no longer have the time to keep up with all the service enquiries you’re receiving. If so, then it’s time to start thinking about creating some products to sell. Using your expertise as a thriving blogger, there are probably many things you’ve learned along the way. Knowledge that you can pass down to your readers in the form of ebooks, ecourses and resources such as templates or worksheets. The best thing about digital products is that you don’t have to be online to sell them. Once you have your sales funnel in place, it’s entirely passive. Remember nothing worth receiving happens overnight! Your blog will take some time and work to start earning money. But hey, when it does, it’ll start making you money literally while you sleep. Use a combination of the tips above. That will be the key to making more money in the long run through your blog! More revenue streams = more potential revenue. It’s not all about the money. The key to making money from your blog is to always ensure you’re putting out great content. Useful, informative content is the best way to build trust and loyalty with your readers. How do you make money from your blog? I’d love to learn about all of your income streams, let me know in the comments below!